This course lasts about 2 weeks. 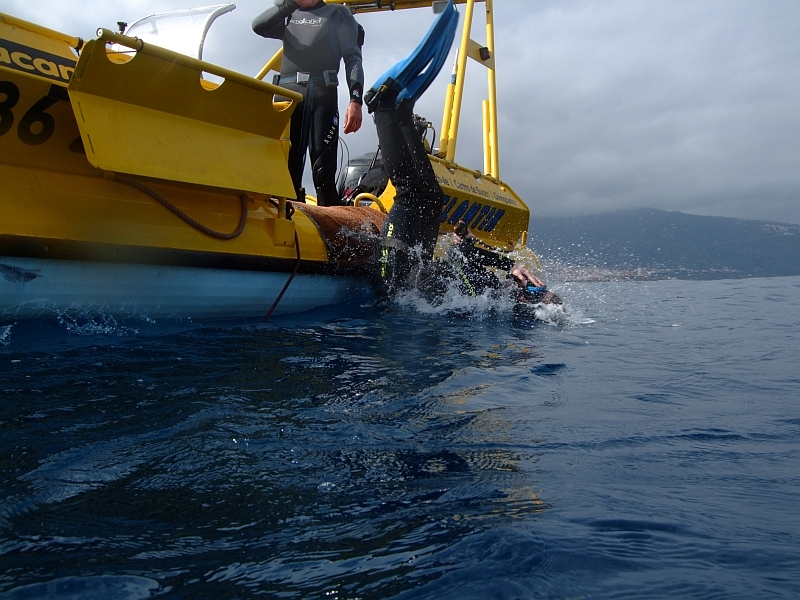 The participant has to act in the dive centre like a full member of the crew. You must help in courses for beginners, guide groups and learn to do DSDs. But also the service of equipment, filling tanks, handling the compressor, sale of equipment, logistics, organisation and advising clients will be part of your course and your work. 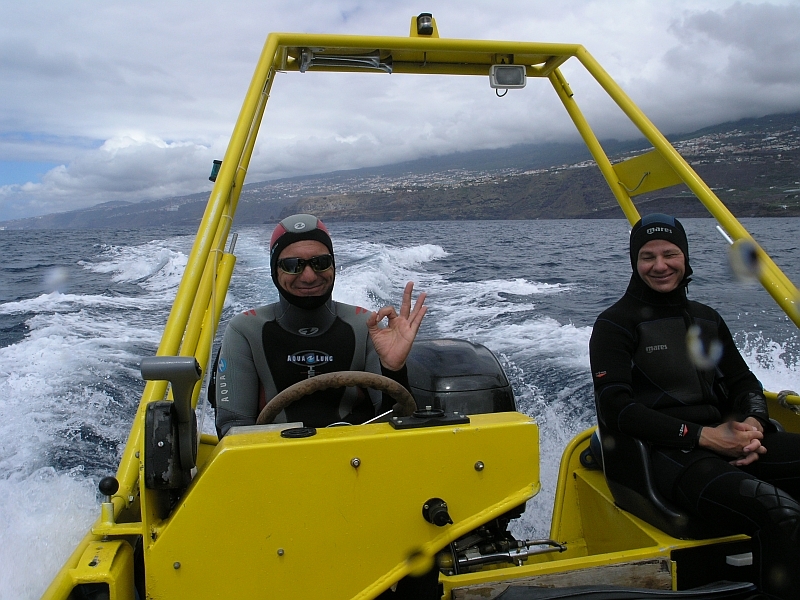 During an Internship the course lasts 4 weeks followed by some months of practise as a Divemaster in the dive centre. 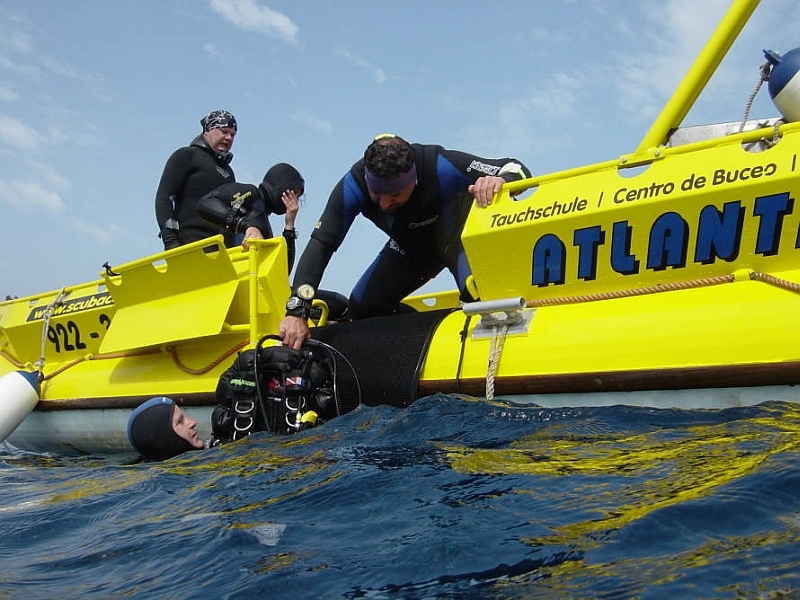 An internship Divemaster who has practised with us several months will be well trained and may apply for any DM-job in any dive centre in the world or may even sign up for an instructors examination. 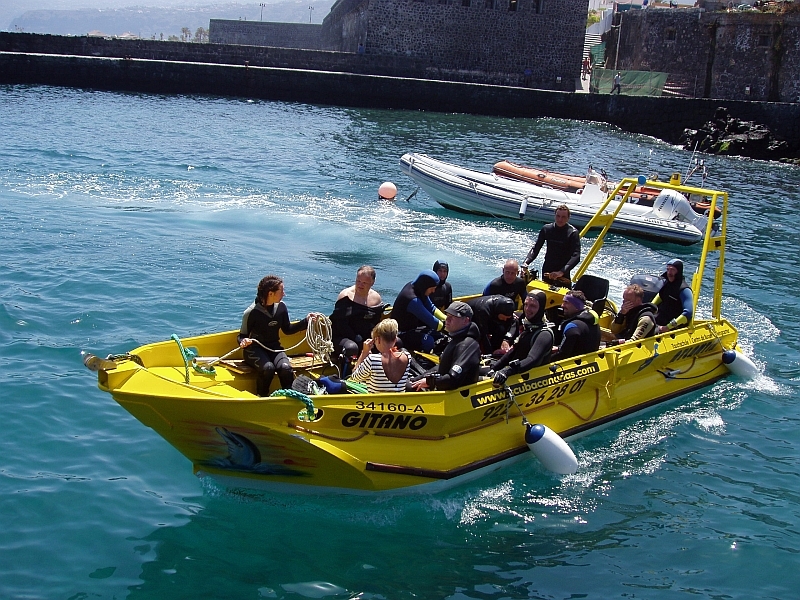 The Divemaster course is the beginning of your professional diving career. 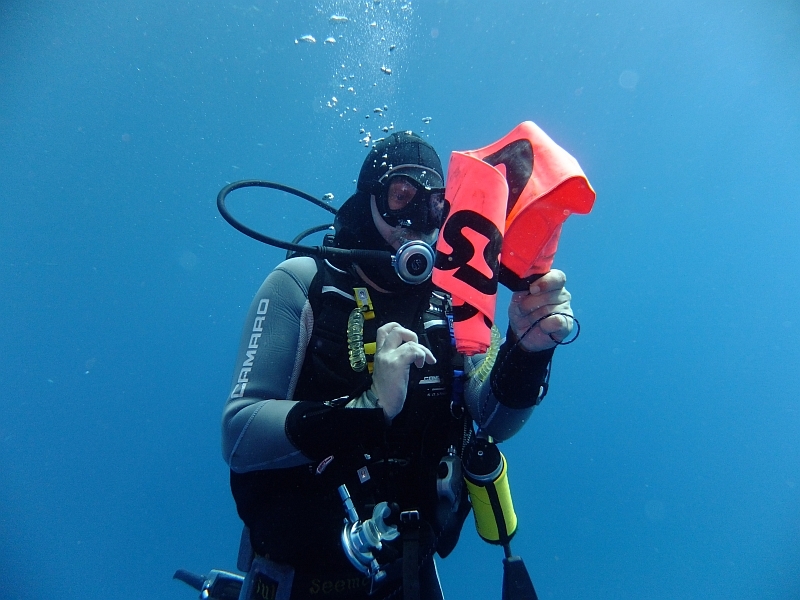 The Divemaster must know all aspects of scuba diving. He assists an instructor in his daily work with students and absolute beginners. The price for this course depends on you and your experience. Therefore we need to know more details about your scuba skills before we can give you a price ON REQUEST. 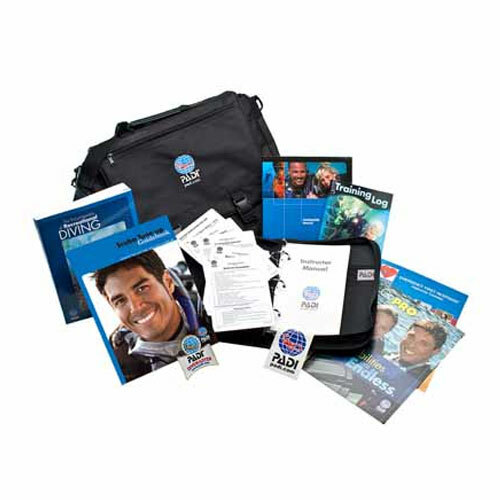 You will need the PADI Divemaster Crew pack to attend this course. In combination with your PADI Divemaster course here with us we we might be able to get a cheaper offer, ask for it. You have the option to prepare the theory ONLINE at home. This way you can get into the water immediately upon arrival and don't need to look into the books during your vacation. If you prefer this option just click the banner below to order a pass code for your access to our PADI Online classroom. You have 12 months to finish your online studies. You must have finished before attending the practical part here with us in Tenerife. If you have questions during your studies our instructors will always be happy to assist you by email.